A cup of hot chocolate always seems to taste better during the holidays. 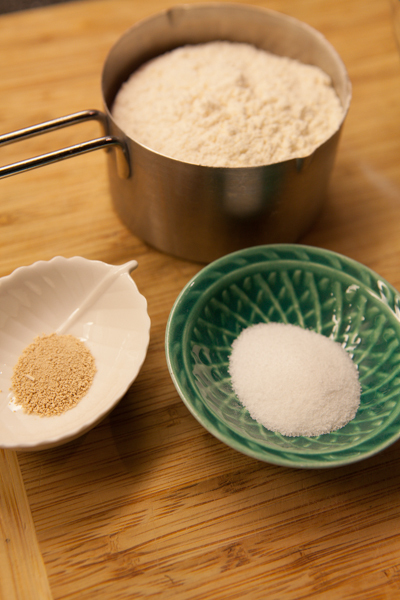 Why use mixes and powders, when the real thing tastes better and is just as easy to make. Enjoy! 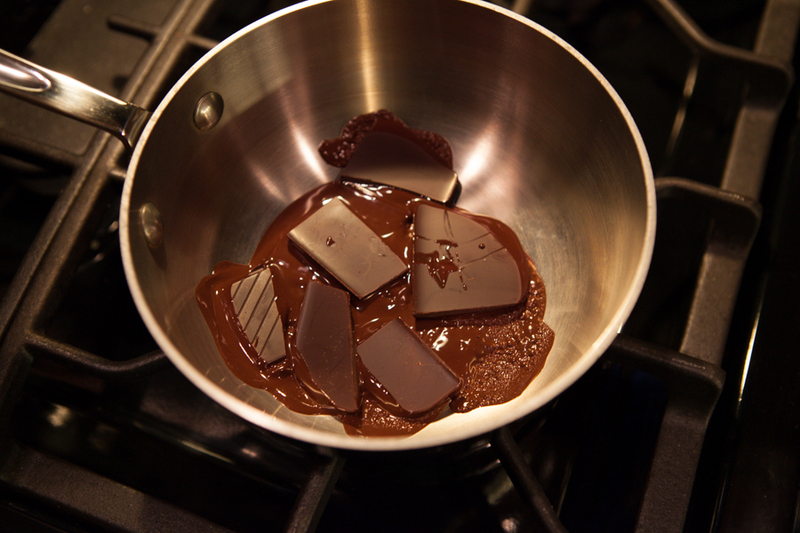 Heat the chocolate in a small saucepan on low until melted. Add the sugar and milk, whisk until blended. 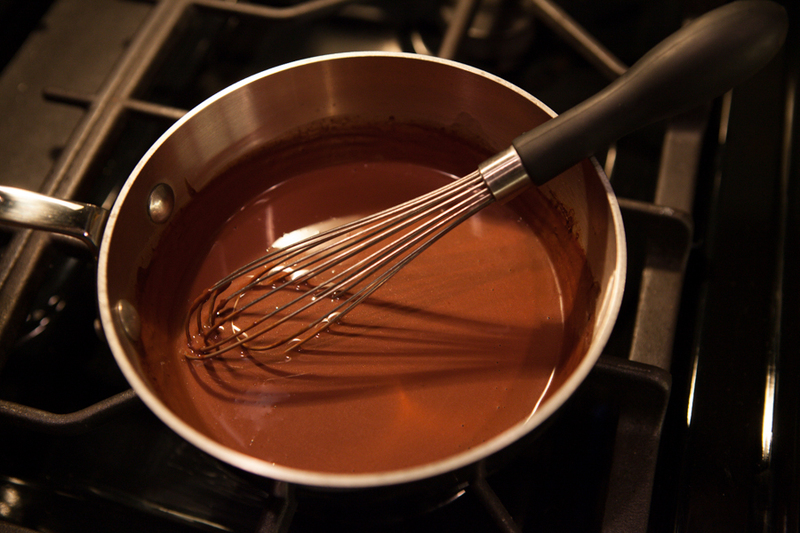 Maintain a low heat, whisking often until desired temperature is reached. Divide among two 4-5 oz cups. 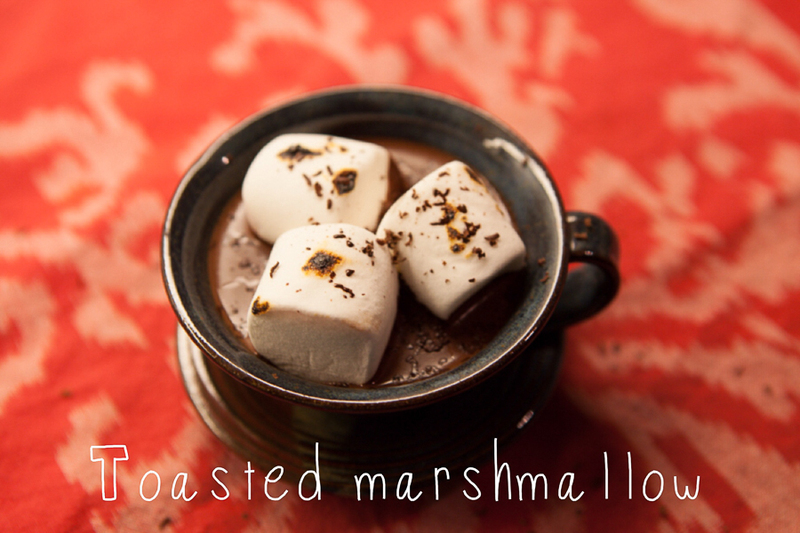 Garnish with marshmallows and fresh chocolate shavings. Or, add a dollop of whipped cream and crushed peppermint sticks. Who doesn’t LOVE a good donut? 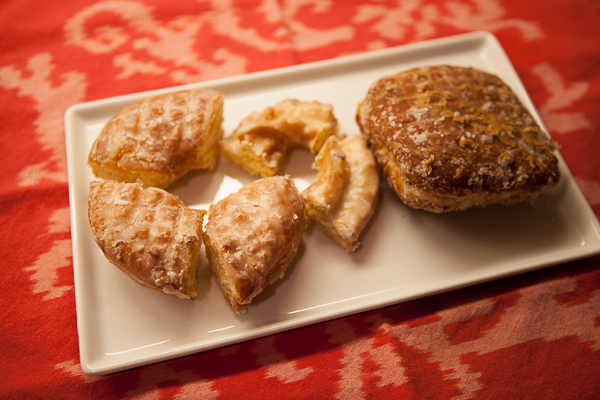 Seriously, they are pretty much the perfect sweet treat! I’ve been known to offer them as a lunch substitute in the office and to my husband for dinner dessert. 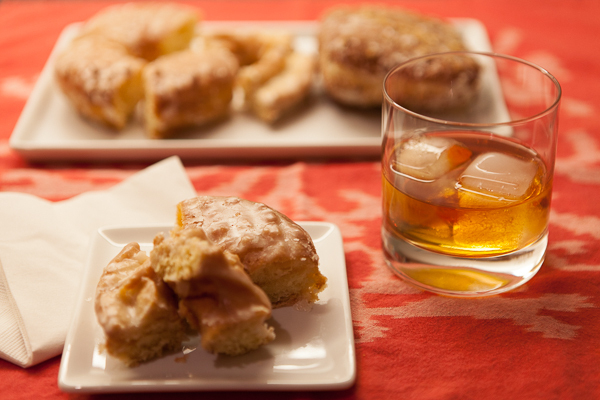 To take my sweet treat favorite a step further, I decided to pair them with a glass of whiskey. A delicious snack and pairing to enjoy while watching your favorite movies or reading on the couch. Stan’s Donuts and Coffee in Wicker Park is hands down my favorite donut shop in Chicago. Enjoy! A popular street food in Istanbul is kompir – giant baked potato filled with everything imaginable. You’ll find kompir stands all over the city, offering toppings such as hot dogs, pickles, cabbage, corn, roasted red peppers, peas… On our recent trip this summer, I certainly enjoyed a potato or two, or three! 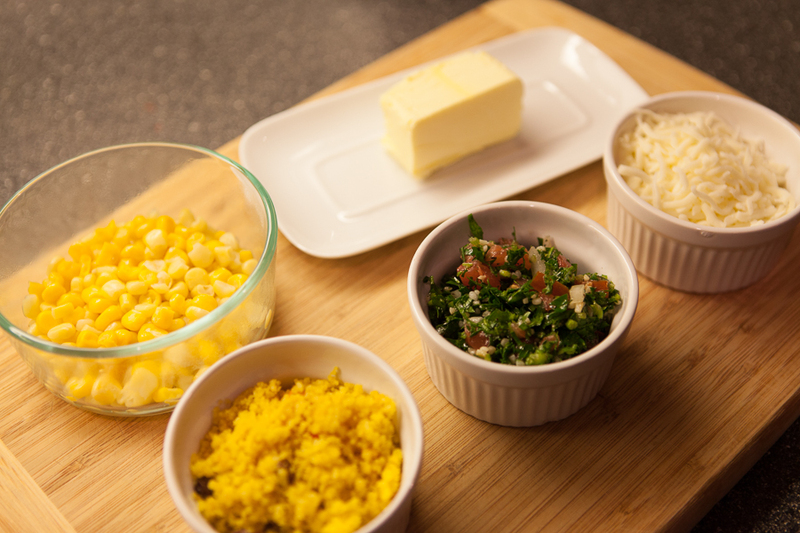 My favorite combination was roasted red pepper, corn, and bulgur. So, with the crisp fall weather here to stay, I decided to create this yummy comfort food at home! Preheat oven to 425°. 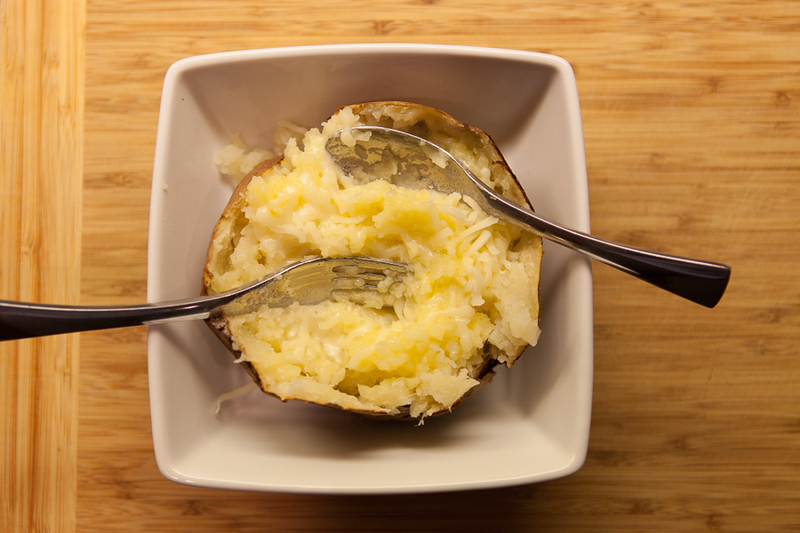 Pierce each russet potato with a sharp knife about 10 times in approximately 1-inch intervals. Rub the outside of the (clean) potato with extra virgin olive oil. Then, roll the potato in coarse sea salt before baking. 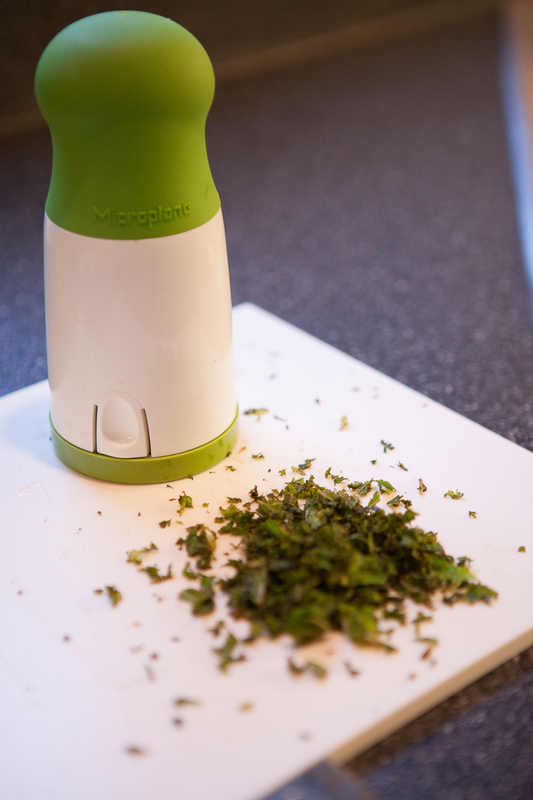 This adds a great savory flavor to the skin. 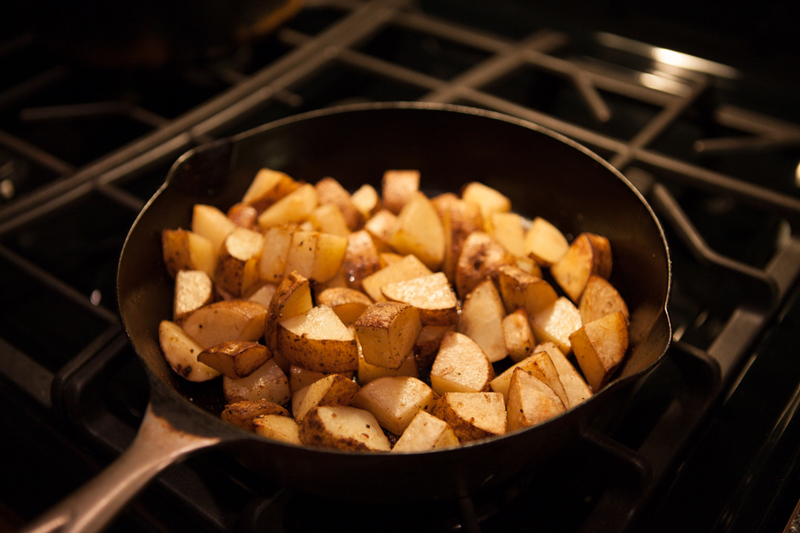 Place potatoes on a baking sheet and bake for approximately 1 hour. If you have a convection oven, use it. Or, rotate potatoes after 30 minutes. 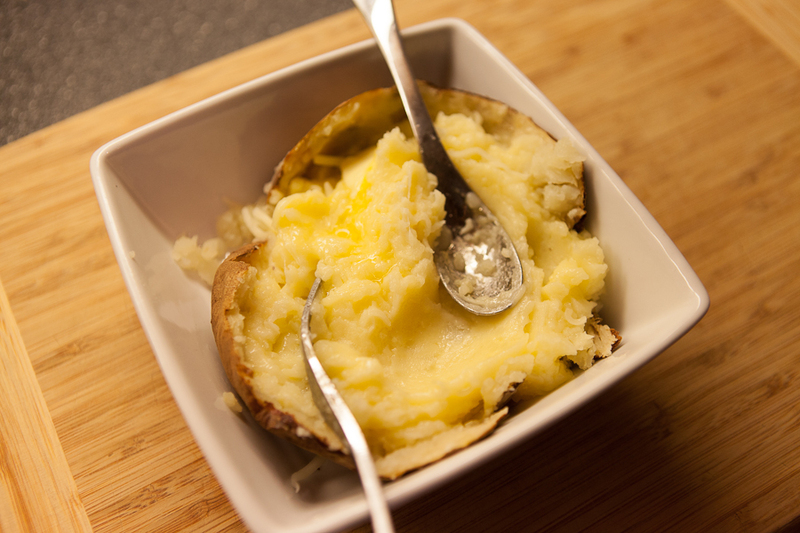 When the potatoes have finished baking, carefully slice and blend in butter and cheese. Blend together until a mashed potato consistency is created and add toppings. Mine include: hot couscous salad, tabouli salad and steamed corn. 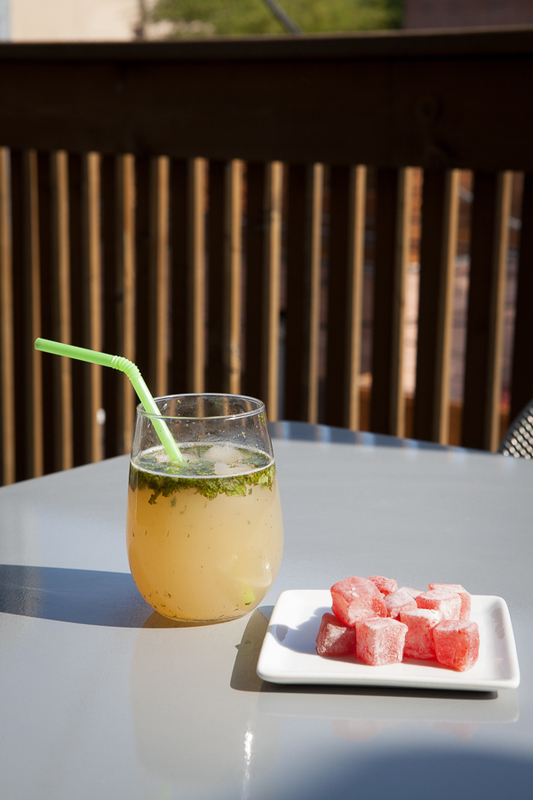 Mint lemonade is one of my favorite summer refreshments. This is also a very common beverage in Turkey, and believe me, I ordered it every chance I had on our recent visit to Istanbul! I suggest making it with sparking water for an extra crisp taste. Oh, and this is the BEST rose and honey Turkish Delight from Ucuzcular Baharat at the Spice Bazaar. Be sure to check out their webs for online shopping! My inspiration for this post was a delicious bowl of Jeni’s – Brown Butter Almond Brittle Ice Cream. 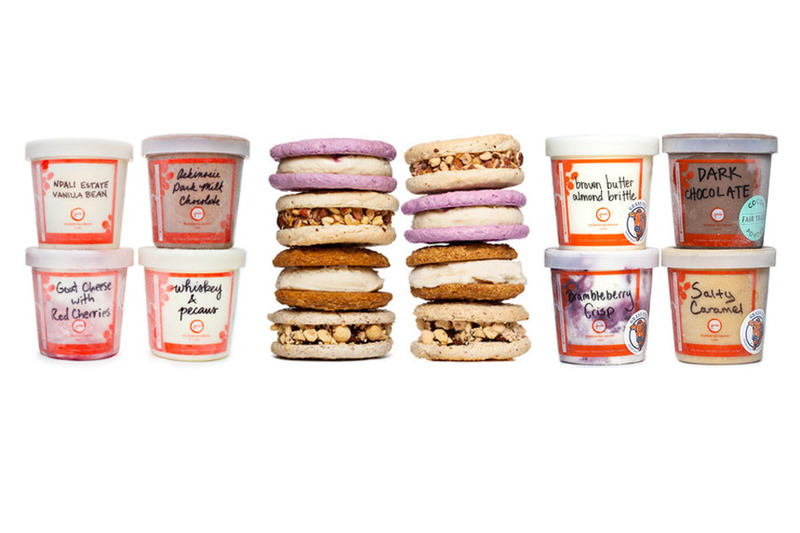 Jeni’s Splendid Ice Creams’ was founded in Columbus, OH in 2002 by Jeni Britton Bauer. And I had the privilege of living less than 100 ft from her Short North Scoop Shop for a few years. And yes, there were many nights when my dinner was a waffle cone full of wildberry lavender and dark chocolate ice cream! Thankfully, she opened a shop in Chicago last summer and pints are available for purchase in local grocery stores and online. Her ice cream is unique and packed with flavor . She sources locally grown produce, milk from grass-grazed cows, and absolutely no artificial flavors or chemical dyes are used. Indeed, the perfect sweet treat! 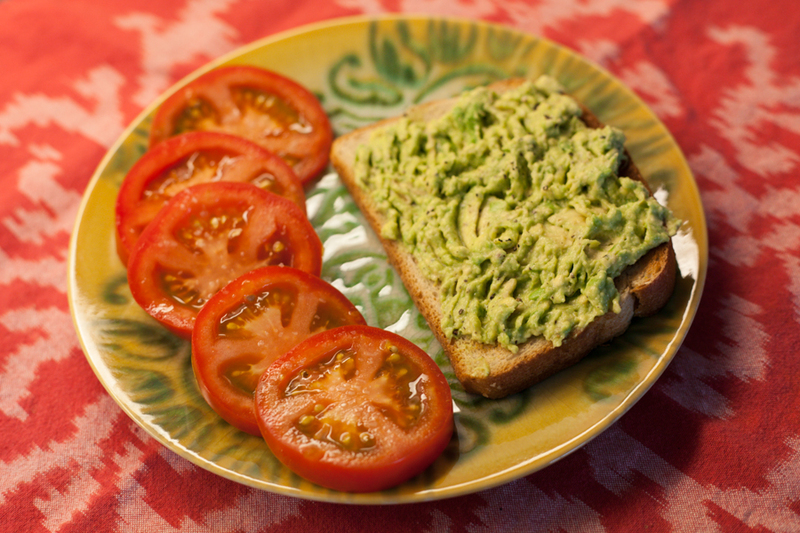 A great brunch or afternoon snack is avocado on toast with a side of tomatoes. It’s easy to make and so, so delicious! 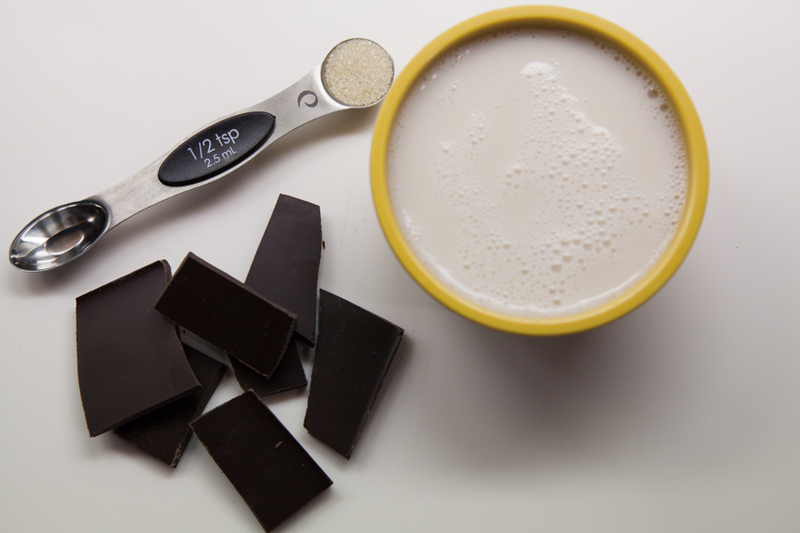 I don’t usually measure out the ingredients for this; however, I’ll list the steps for you. 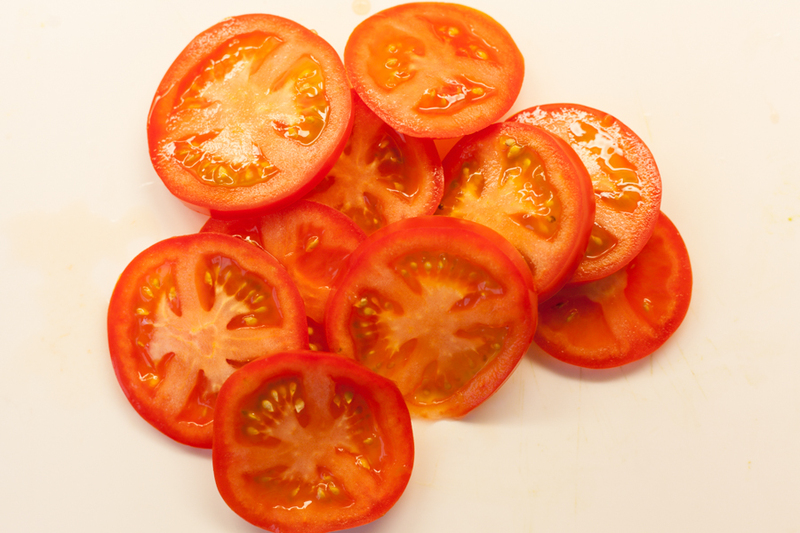 And a side of tomatoes with sea salt adds just the right amount of acid. Enjoy! With all of the delicious holiday candies and baked goods at our fingertips, a break from such caloric foods is always refreshing. 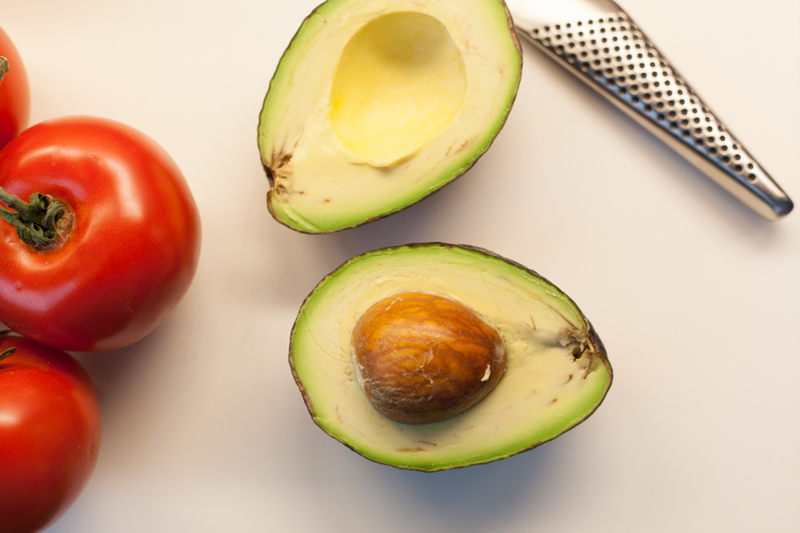 Here is an easy vegetable dish to enjoy. 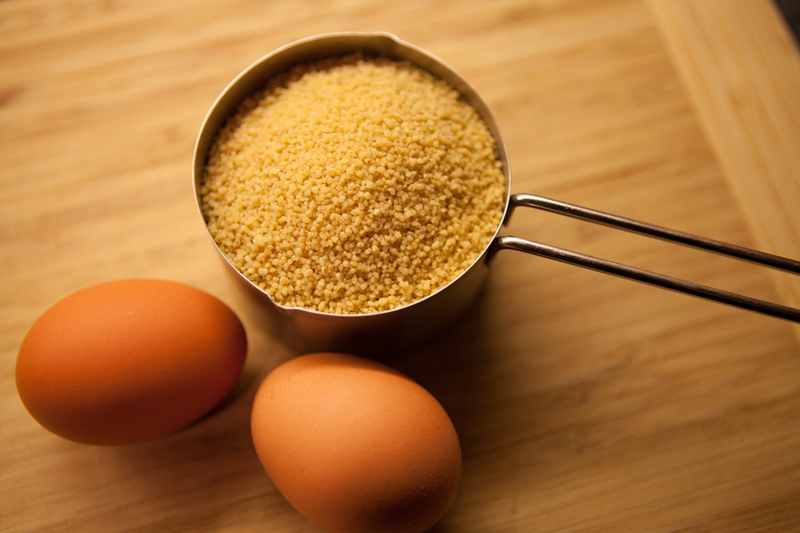 I like adding a fried egg for protein and the yolk adds a nice flavor to the couscous. Preheat oven to 350°. 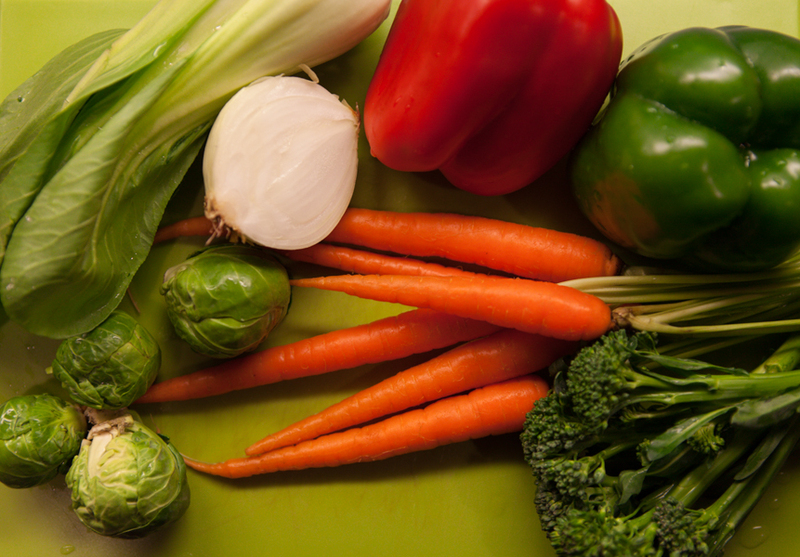 Prep all vegetables. 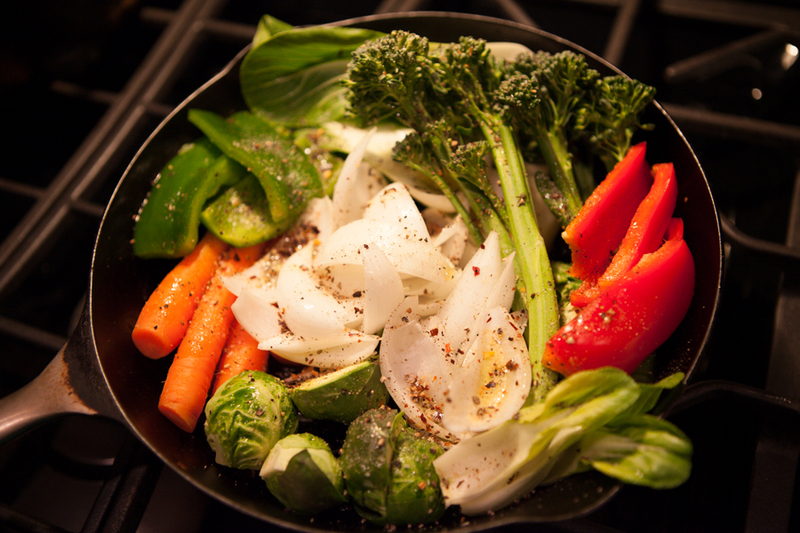 Add spices and EVOO, mix well in an iron skillet. Roast in oven for 30 minutes, stir once. 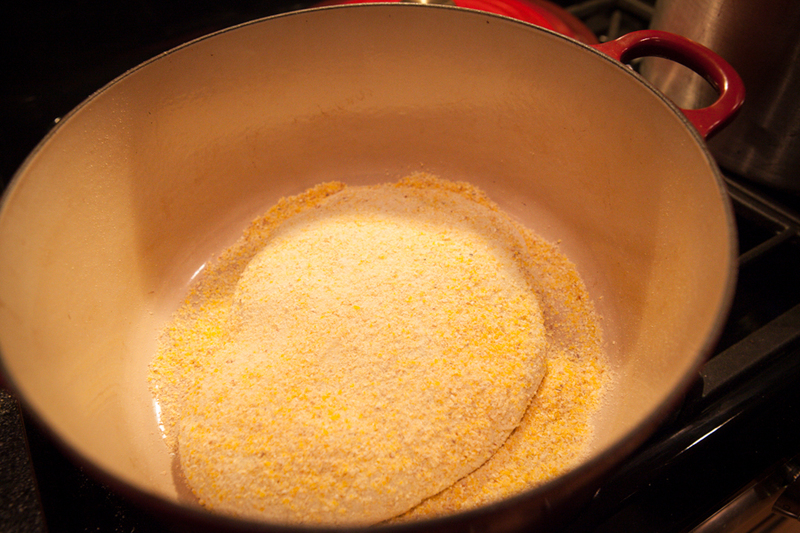 Prepare couscous 10-15 minutes before vegetables are finished. Fry egg. 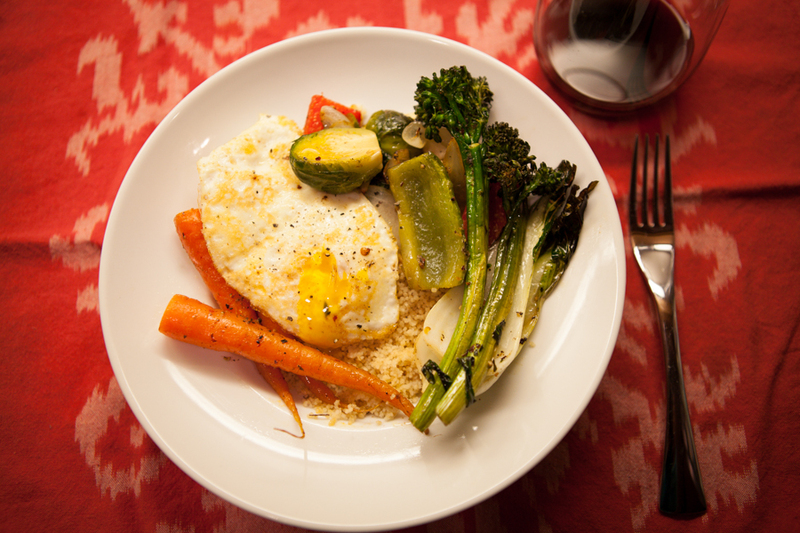 Plate vegetables over couscous and top with fried egg. 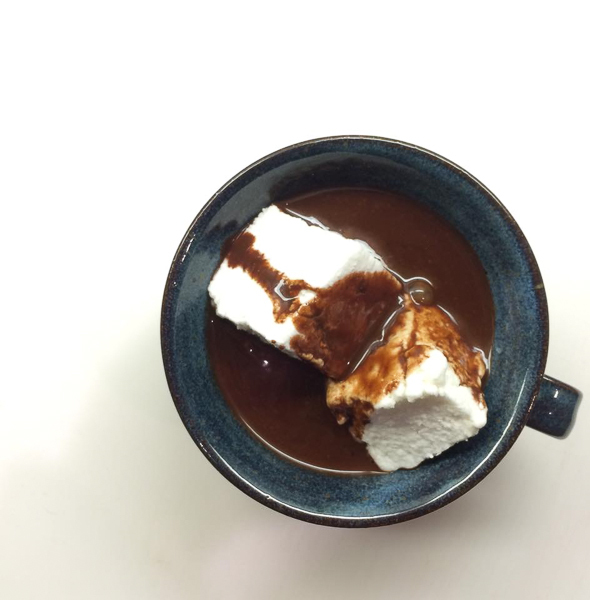 There’s nothing quite so rich and decadent as a cup of hot chocolate during the holidays. Why use mixes and powders, when the real thing tastes better and takes just a little bit longer to make. 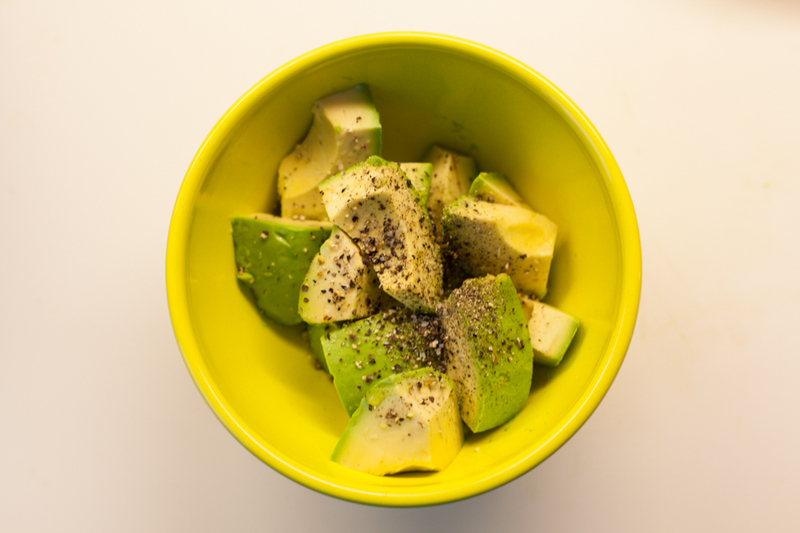 Here is an easy recipe that I like to make often. Enjoy! Divide among two 4-5 oz cups. Garnish with (toasted) marshmallows and fresh chocolate shavings. 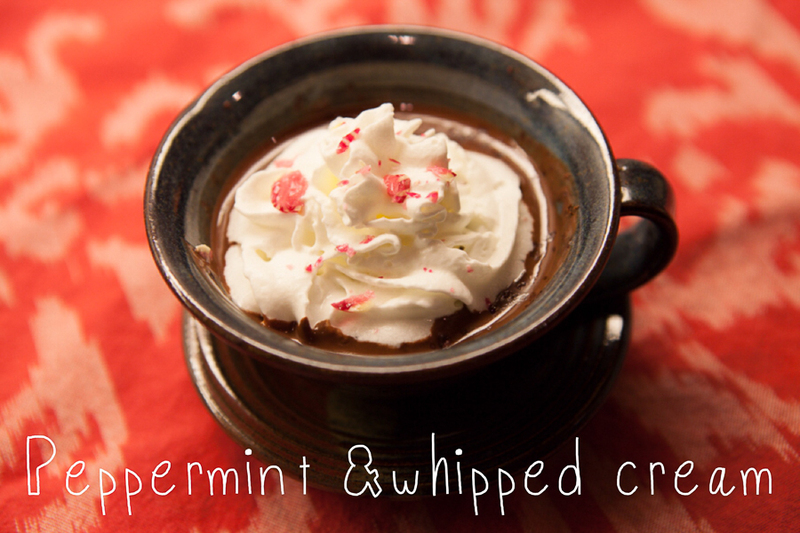 Or, add a dollop of whipped cream and crushed peppermint sticks. 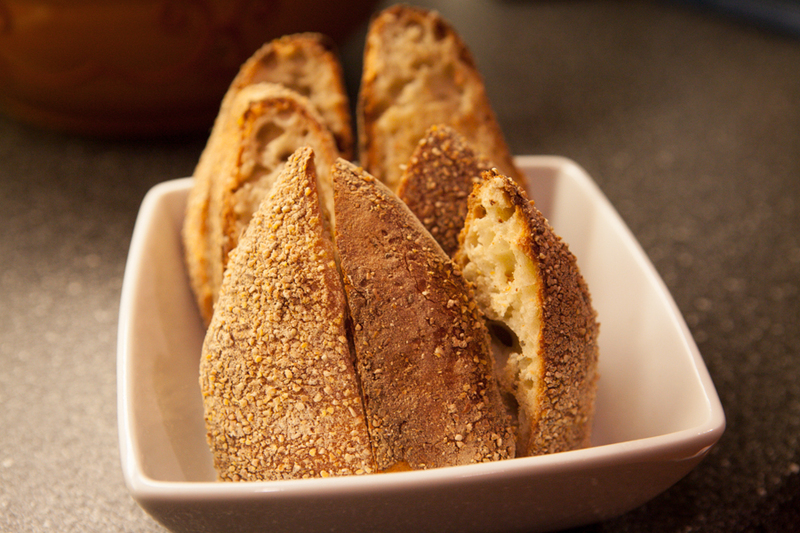 There’s not too many foods I love more than a warm piece of fresh rustic bread. It’s such a perfect complement to so many dishes, like this soup! 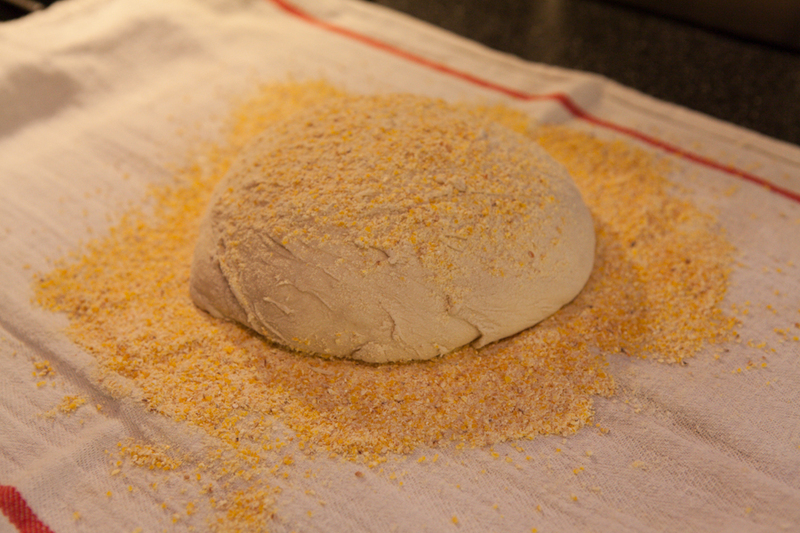 This no-knead boule is easy to make, it just requires some patience. All you will need is four basic ingredients and a heavy covered pot. Enjoy! 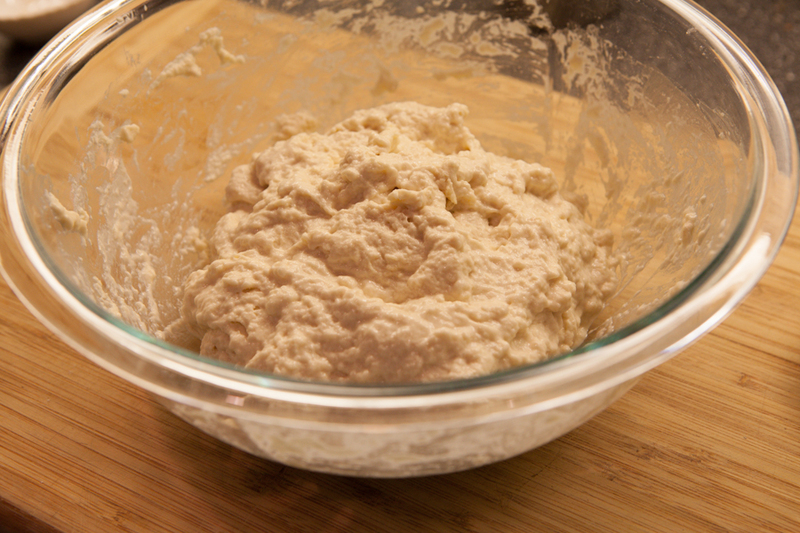 This No-Knead Bread recipe is sourced from The New York Times. 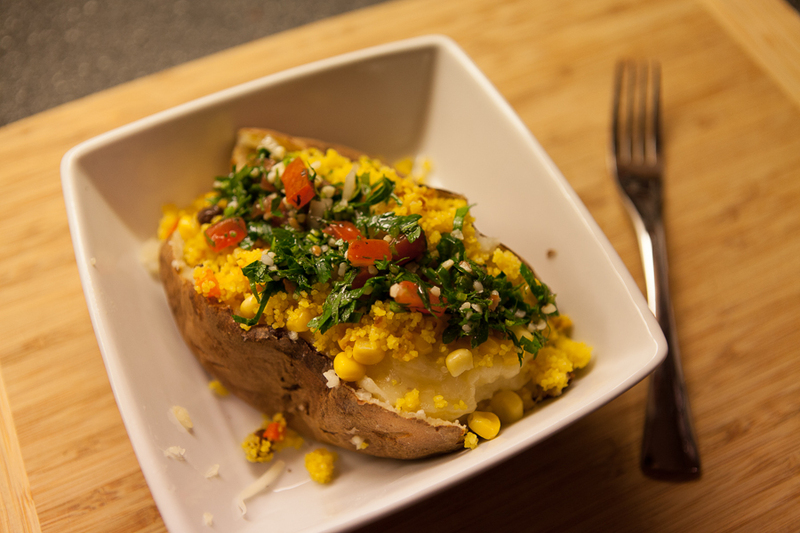 With a busy schedule, making a healthy and simple dinner is ideal during the week. 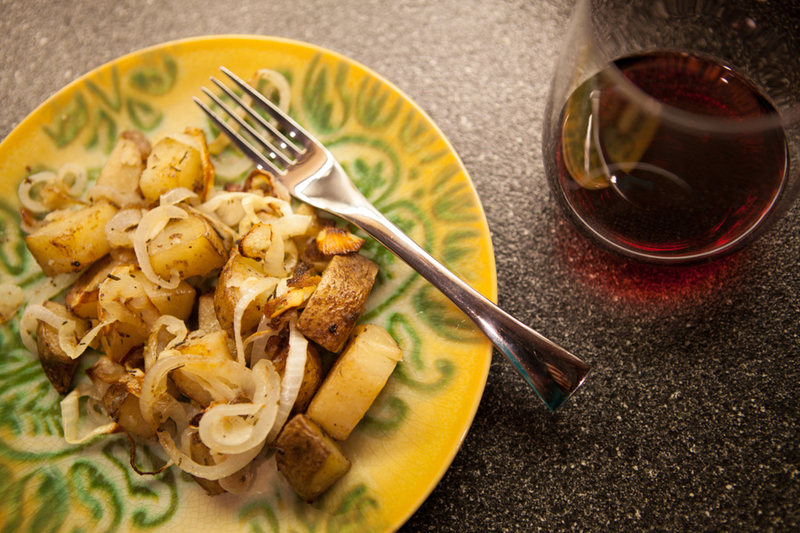 Roasted potatoes are delicious, easy to make, and allow me to multitask everything else while they are in the oven. I recommend a glass of pinot noir as a balanced and smooth pairing. Preheat oven to 350°. Wash and cube potatoes. 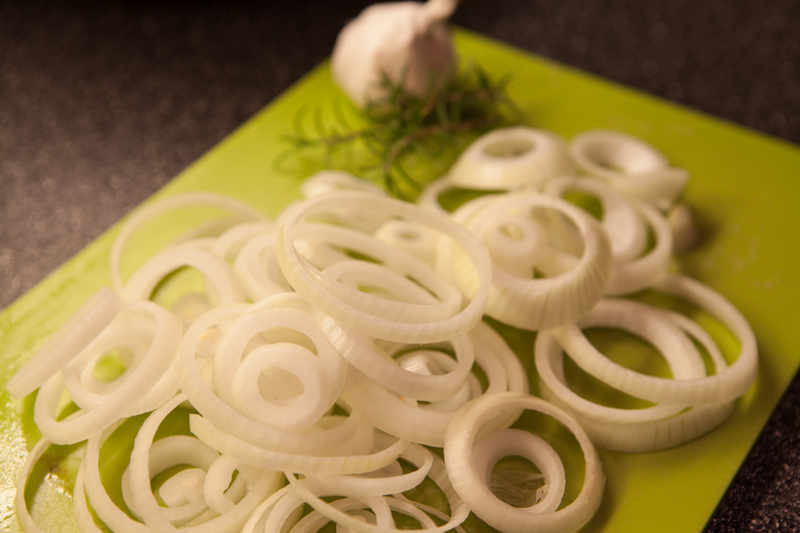 Slice onion, mince garlic and chop rosemary. 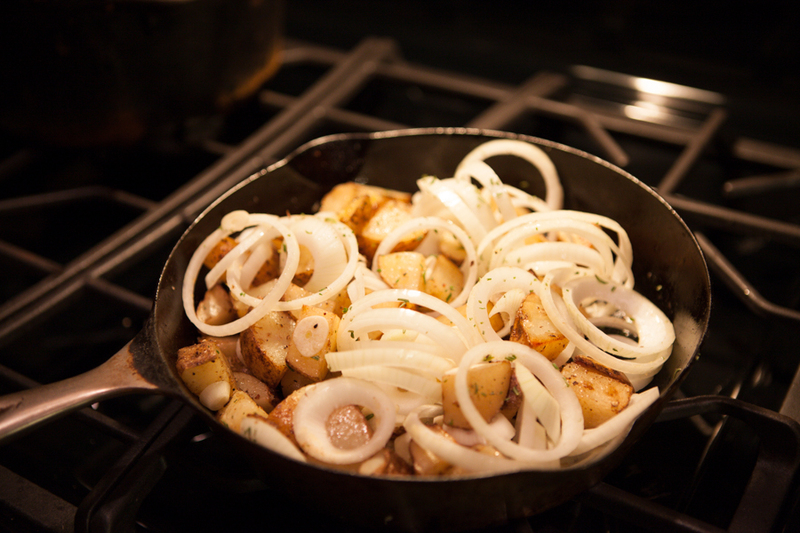 Add spices, onions, and EVOO. 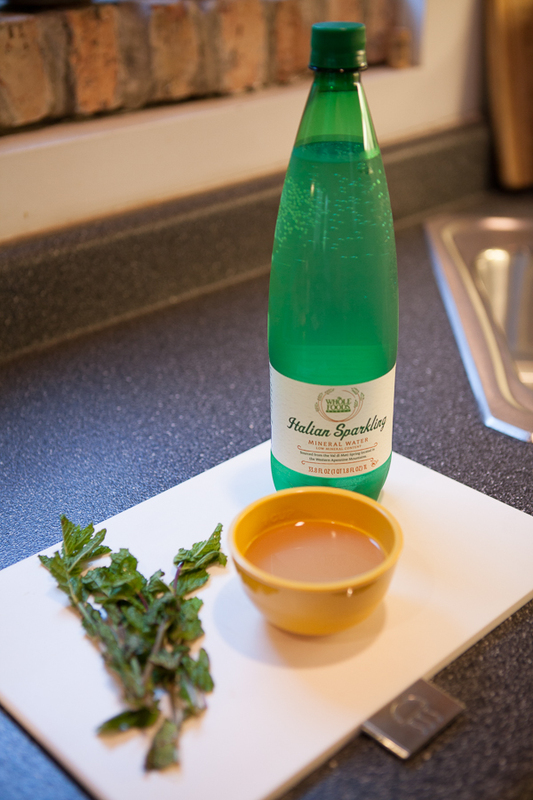 Mix well in an iron skillet. Roast in oven (convection is preferred) for approximately 40 minutes. Mix once.